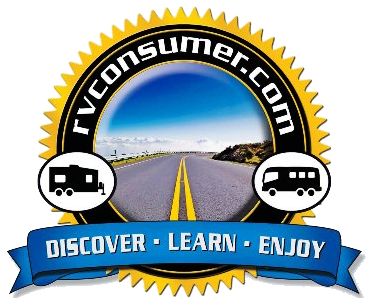 Hello & welcome to our RV camping articles. 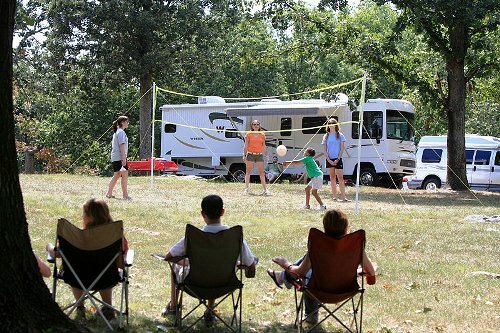 In this section we wanted to include articles of general camping interest and some helpful camping tips to make all of your camping experiences fun and stress free. 2. How did RVing Start in America? 4. Why are State Parks Taking the Budget Hit?